ONLY A FEW MONEY CANDLES LEFT IN STOCK FOR IMMEDIATE SHIPMENT! Immediate Shipping - All orders shipped via USPS on Tuesday! LAST DAY FOR SHIPMENT IS TUESDAY MORNING! 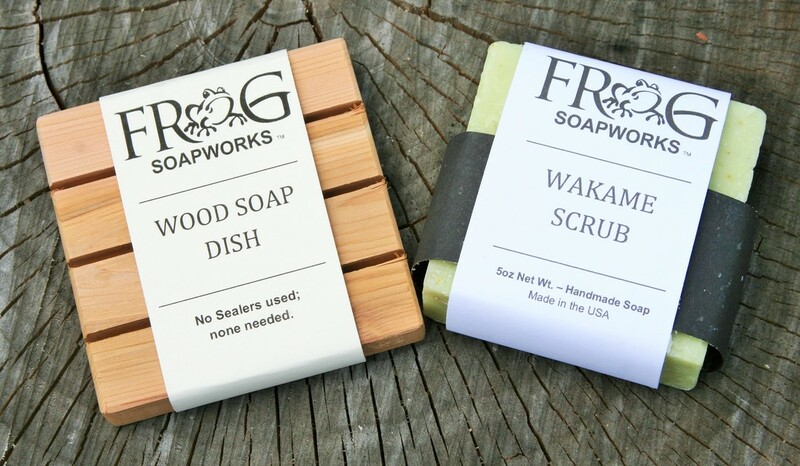 WE ALSO CAN SHIP OUT HANDMADE SOAP AS WELL! T-SHIRTS & COFFEE MUGS WILL NOT SHIP UNTIL AFTER THE FIRST OF THE YEAR DUE TO PRODUCTION BEING MAXED OUT ALREADY!